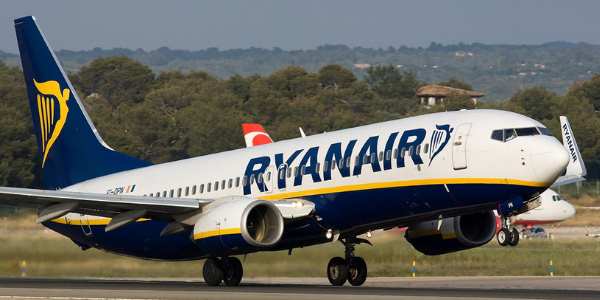 Ryanair has been a major focus in the Irish labour market recently as news broke that a deal had been struck after a long period of negotiation. But how did they get there? A process, namely conciliation, was used to gain an agreement over the dispute regarding seniority issues and base transfers over the summer period, which happens to be peak trading for the Irish-based airline. Conciliation is an alternative dispute resolution process whereby a third party (the conciliator) is appointed as a neutral and unbiased person to help parties involved in a dispute to achieve a settlement by steering negotiations towards an amicable conclusion. In the case of Ryanair, former Head of the Workplace Relations Commission (WRC) Kieran Mulvey was appointed to the role of the conciliator. The cost of instructing a conciliator, especially as a preventative step as detailed above – and if a settlement can be reached – can significantly reduce the time and costs that parties spend on litigation. With the many great pros of using conciliation, it also comes with a con and that is mainly getting both parties to accept the authority of the conciliator. If they don’t accept the same, then this process may be a waste of time and money. Therefore, the appointment of the conciliator is key to the effectiveness of the process. Finally, in the story of Ryanair, it can be concluded that this process has been effective, resulting in an agreement between Fórsa and Ryanair, which will go forward to its members for a ballot.